LOVE's Haven: Be the only One, the Super One! 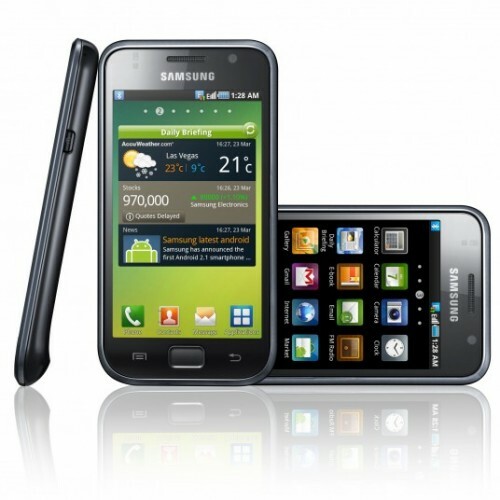 Have you heard about the first and only unlimited call and text service to one number from the leader in postpaid? 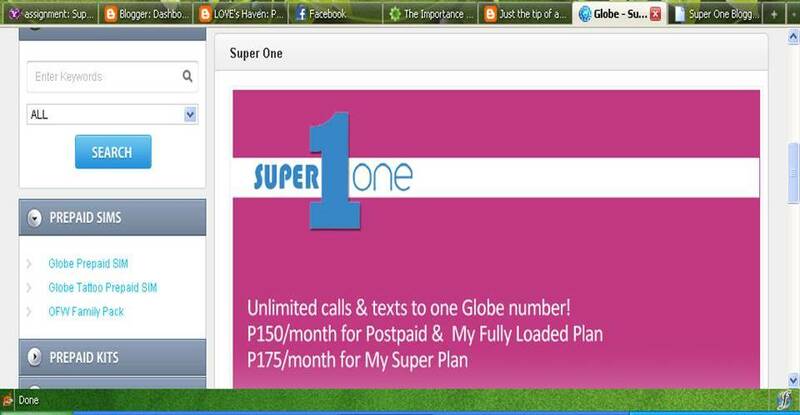 Globe is now offering it's new Super One! A promo from Globe Super One- you can call and text your special one as often as you want to. Great, isn’t it? If you want to know why Super one? It’s because it’s Super Sulit and Super Flexible. Sulit in the sense that is especially made for the most important people in our lives and that we can choose to pay only for them to enjoy an unlimited call and text. It is flexible since you can change your Super One numbers as often as every month and can register as many numbers as you want. Cool huh! So why not try their Globe Super One service? Hey wait....as I was browsing my FB updates last night, I happened to read a post about Super One Blogger Contest and guess what? I was kinda’ excited since the winning prize is a new cell phone and that I was planning of changing it if finances would allow me to have. But hey, you cannot just simply win this a brand-new Samsung Galaxy S Android phone below instantly…. 2. The entry should include a photo OR video of you and YOUR Super ONE. 4. 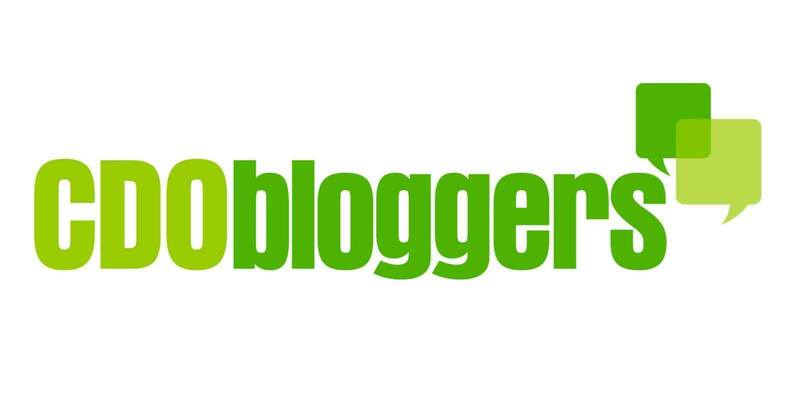 Leave your blog post URL as a comment on this blog post for us to validate your entry. 5. Deadline of all entries will be on August 8, ONE PM. 7. The winner will be announced on August 9, 2010! Whew! Abot talaga ng Globe ang mundo! Nice promo…. so be the only one, super one!